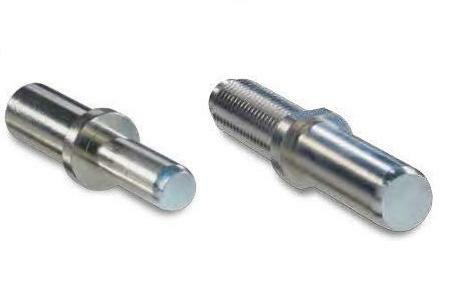 ODU is a global leader in the development and production of high performance contacts for electrical connector technology. ODUs varied product portfolio contains turned, slotted and stamped contacts. ODU Single Pin and Single Socket Contacts are available in crimp and solder/screw terminations.